Including our CDFesto, a timeline of revolts and revolutions related to our film programme from 1968–1992, fabulous images from our films, and choice quotations from our fantastic contributors. Print copies will be available from all our participating cinemas – but it’s a limited edition, so go grab them! 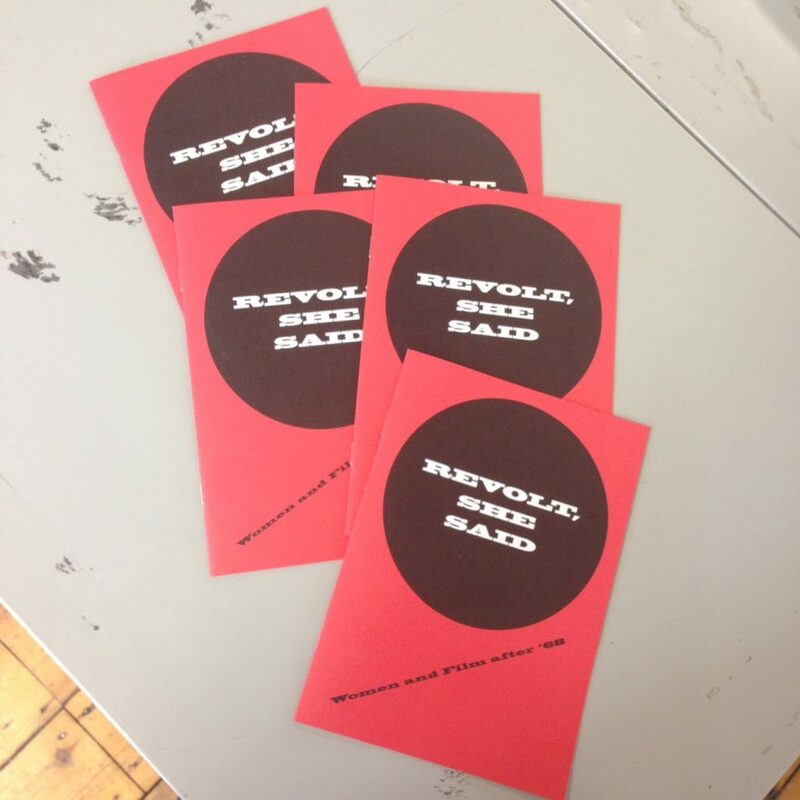 And/or just click on the image below for your very own digital download of REVOLT, SHE SAID.